Ensure you’re ready for the holiday sales season with Service Analytics. 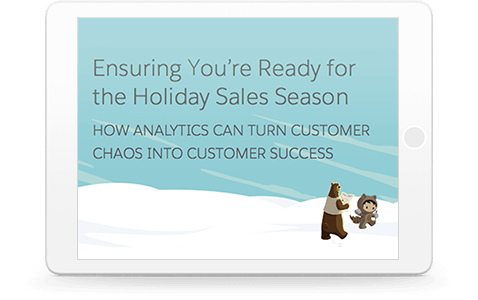 Prepare for the holidays with Service Analytics. During the holidays, it’s more important than ever to stay connected with your customers. Deliver a superior, end-to-end customer experience with Service Analytics. Sign up to get our free e‑book and access our whole library.